I have been working on a downsizing campaign with Howard's Storage World over the past six months. 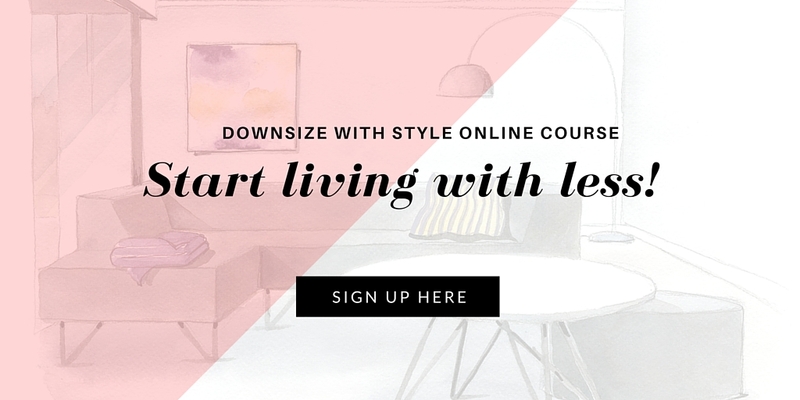 In this podcast, I speak with Cathy Player about the two downsizing case studies published in the July catalogue, storage concepts for apartment living and how to participiate in the Downsize With Style Facebook competition. 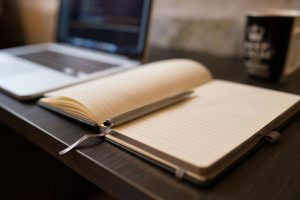 The first prize is a one-hour free consultation with me including a signed copy of my book. Additionally, there will be four more books up for grabs. 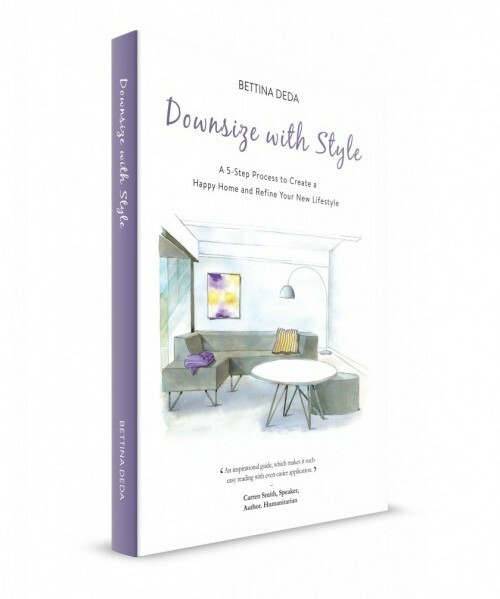 If you have any questions or challenges in regards to downsizing or would like to share your downsizing story on this show, please email bettina[at]bdcolourdesign.net.au.